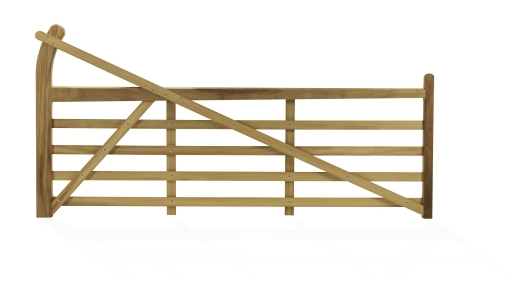 Pedestrian gate to match our timber entrance gates. With its curved style this gate makes a very impressive entrance. Available in pressure treated softwood or made to order in untreated hardwood Iroko. Please specify LH or RH.